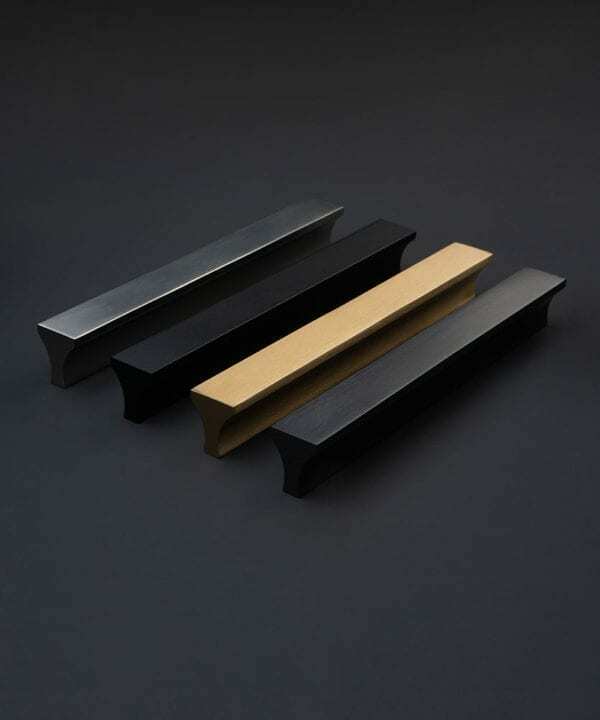 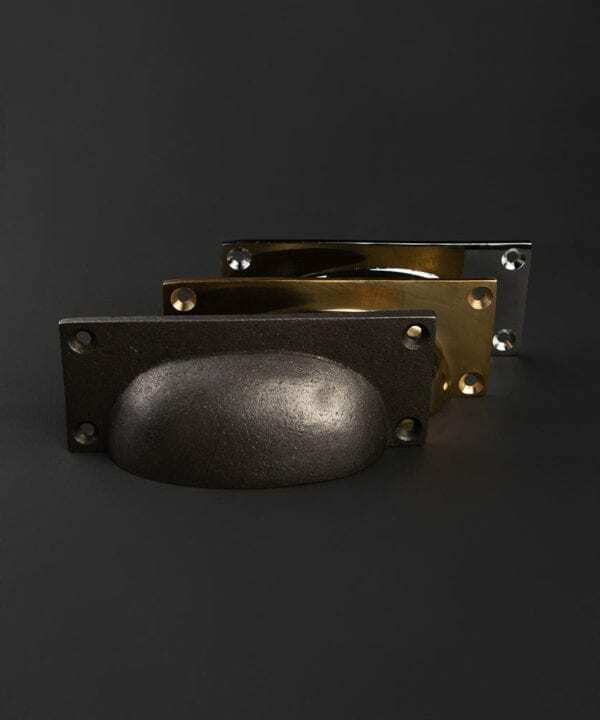 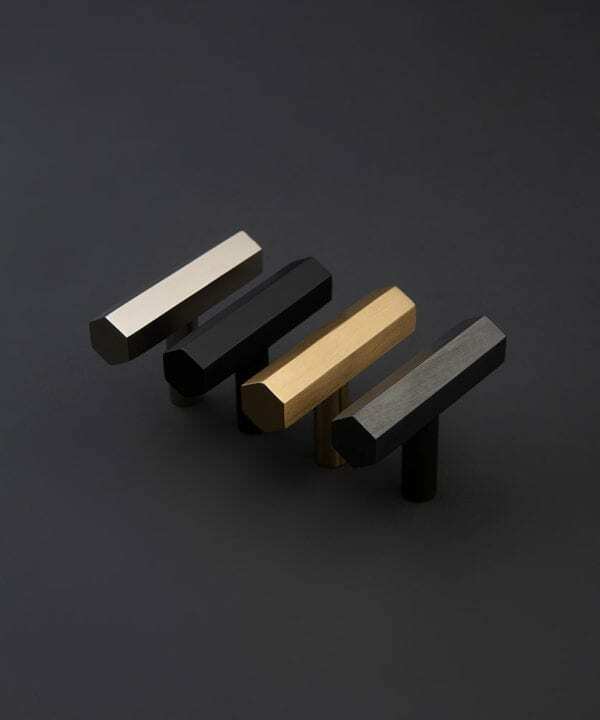 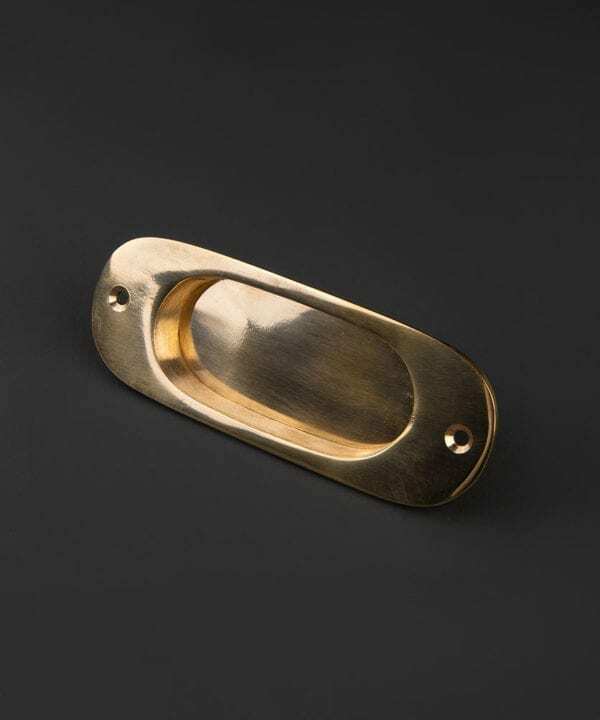 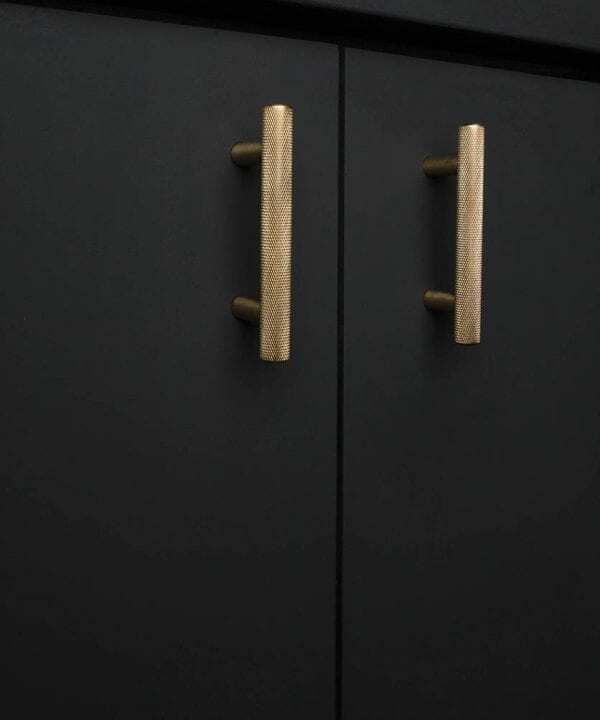 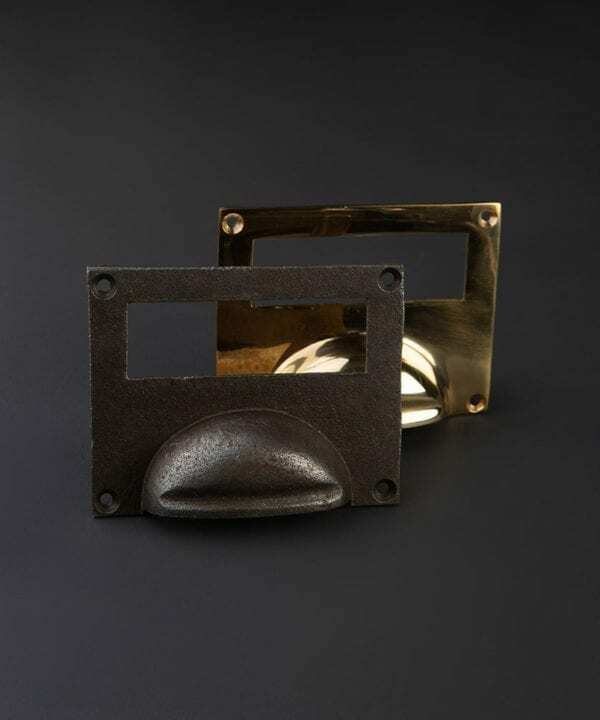 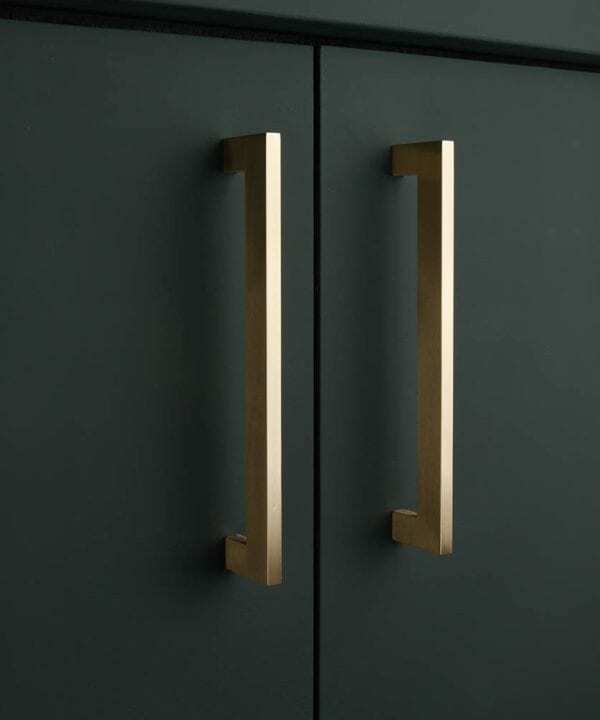 If you’re looking for kitchen door handles then you’re in the right place. 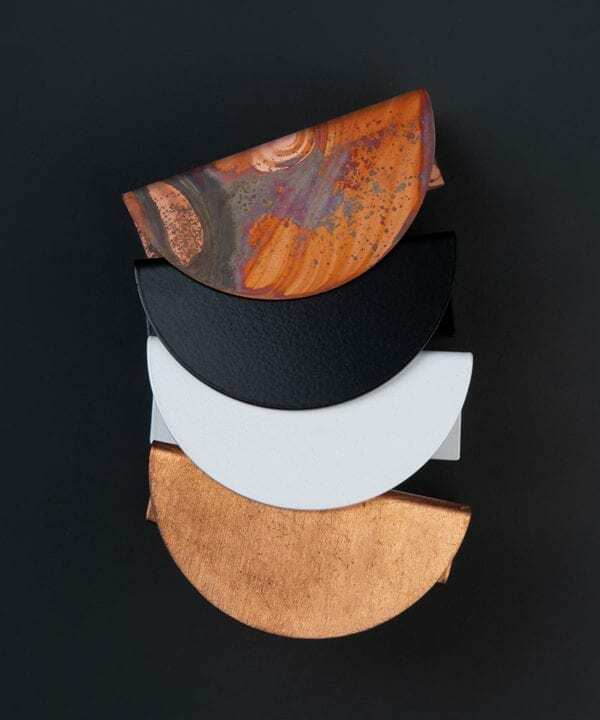 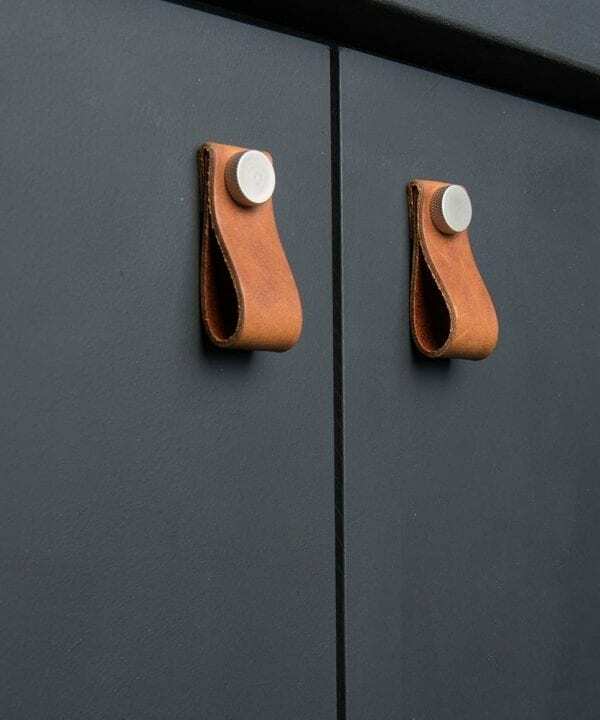 Of course, they can also be fitted to cupboards and chests of drawers. 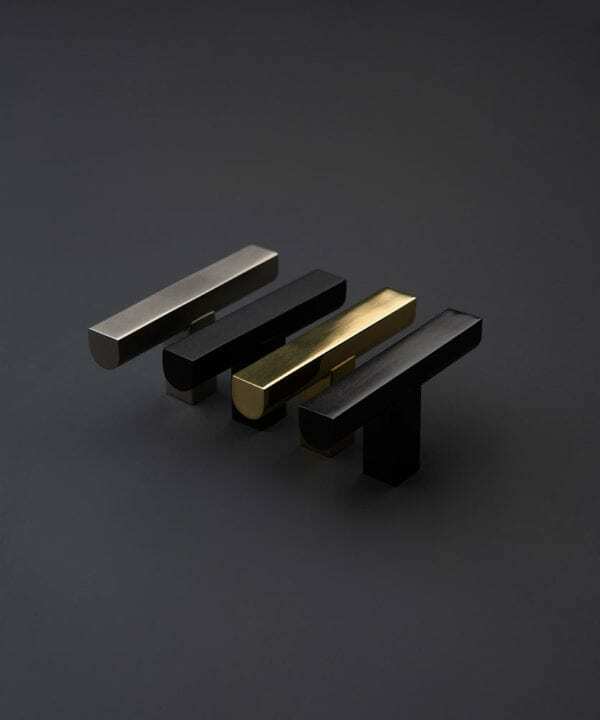 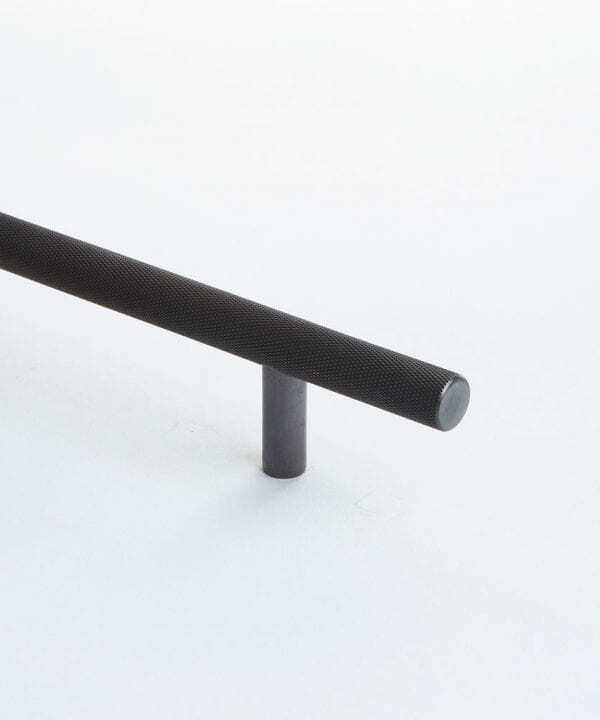 Anything really where you need a super-stylish handle. 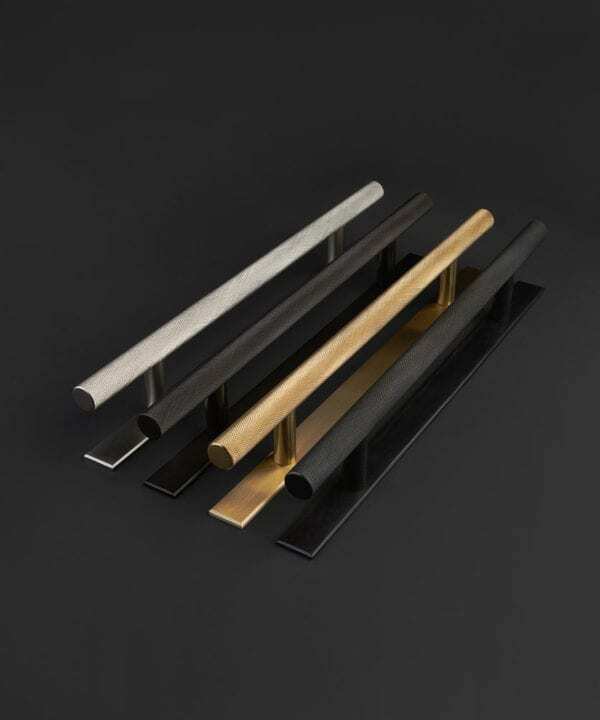 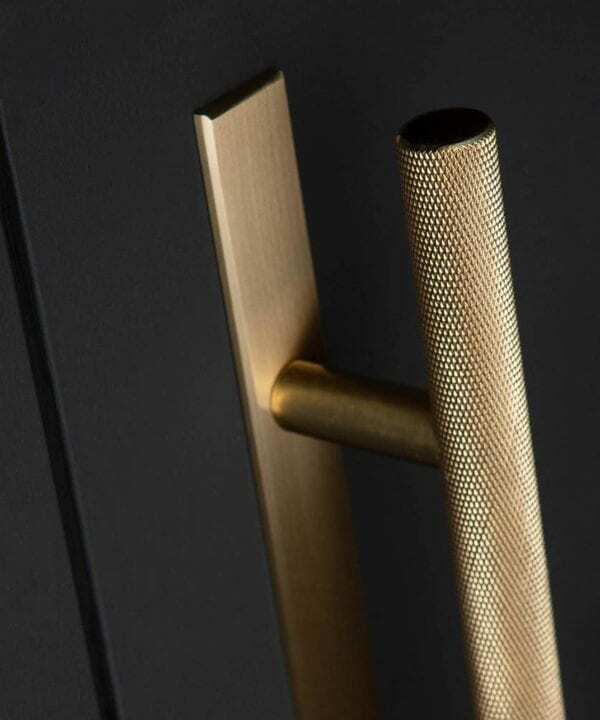 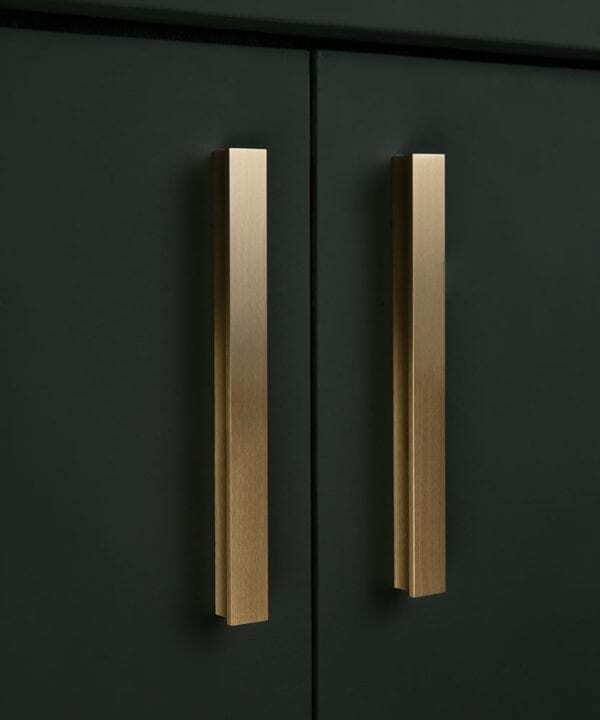 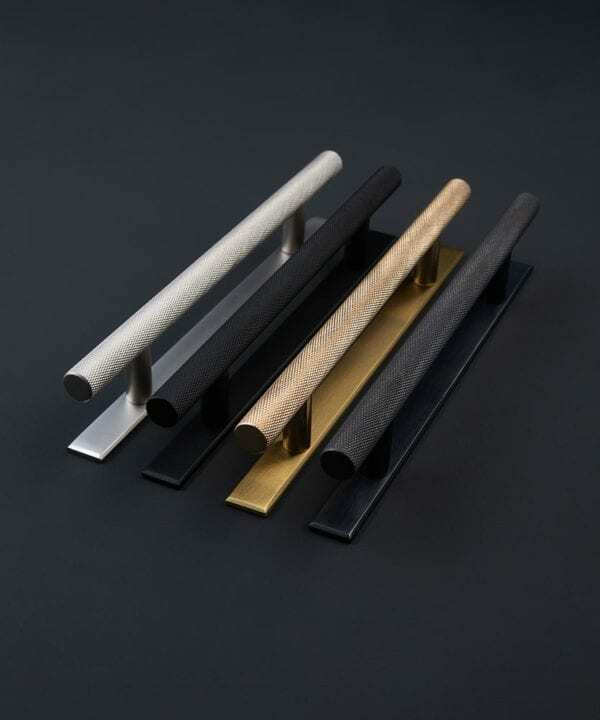 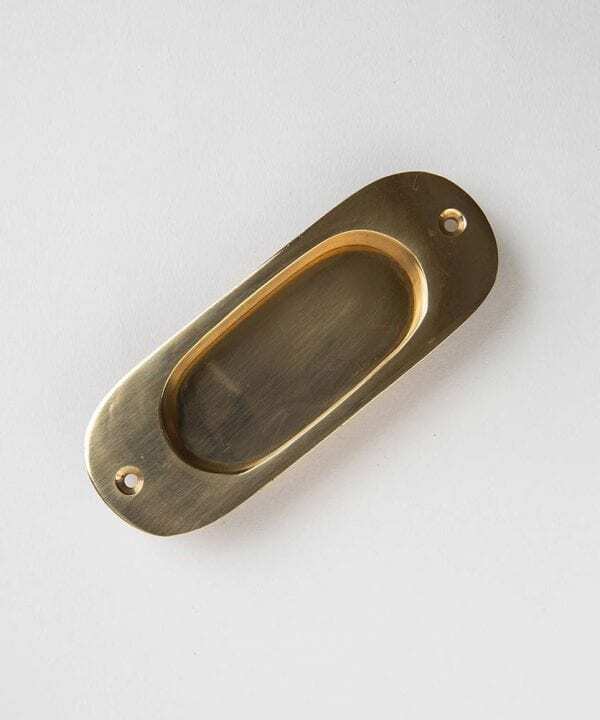 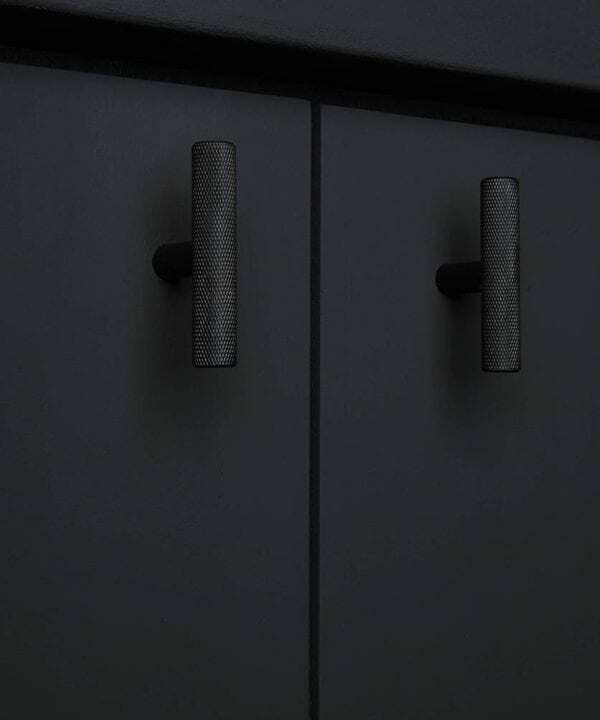 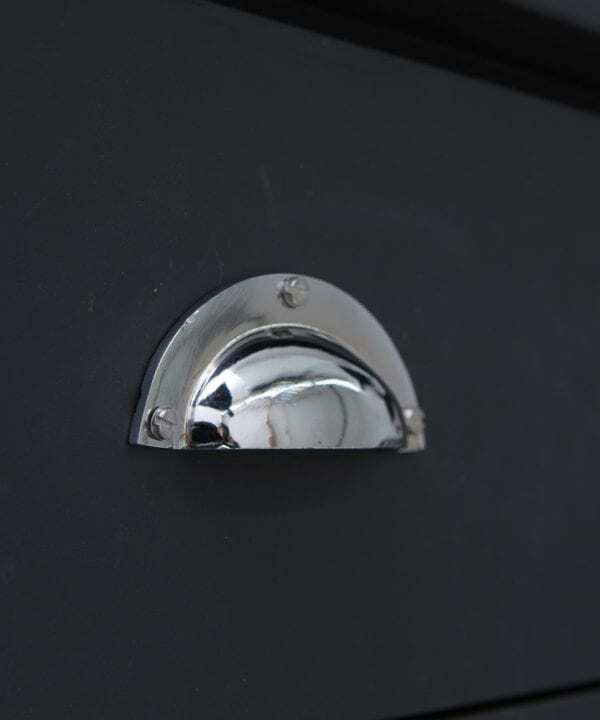 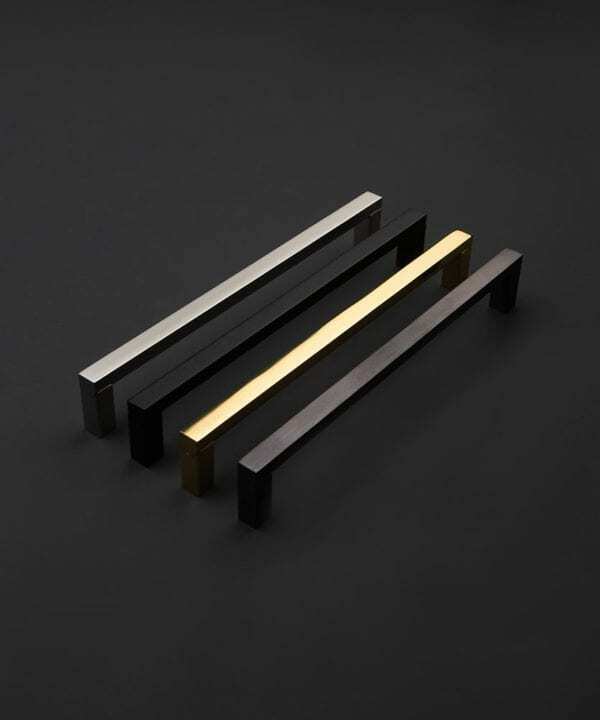 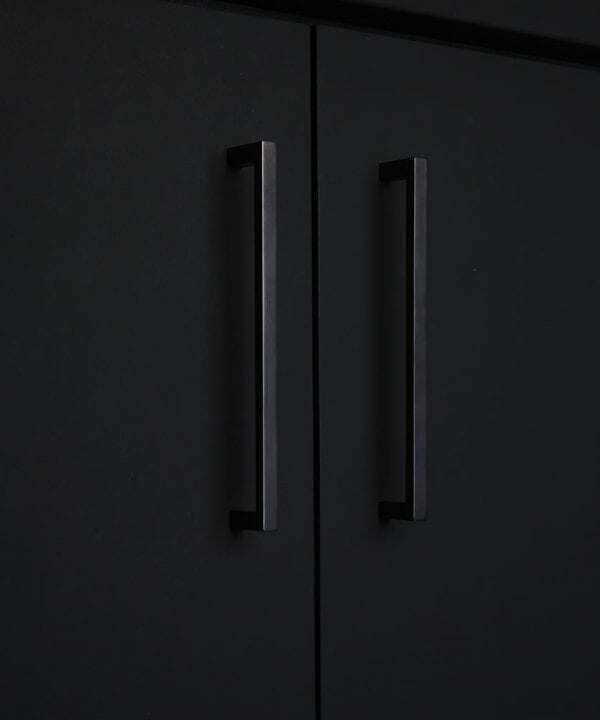 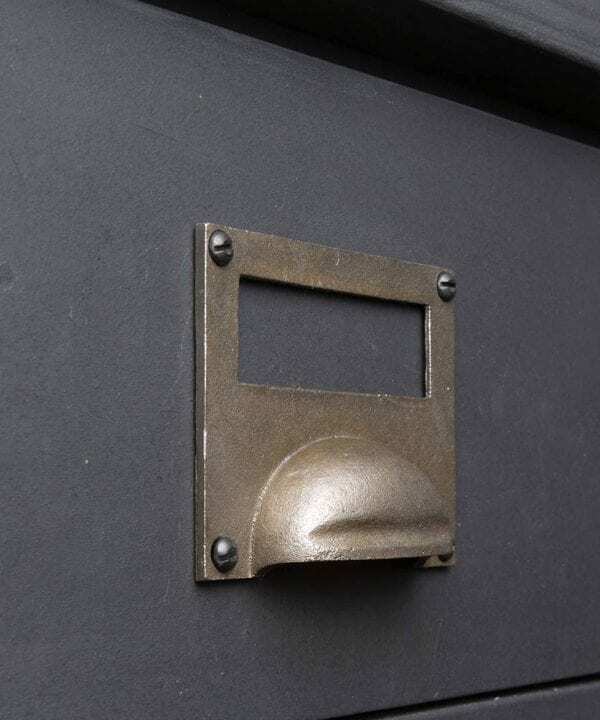 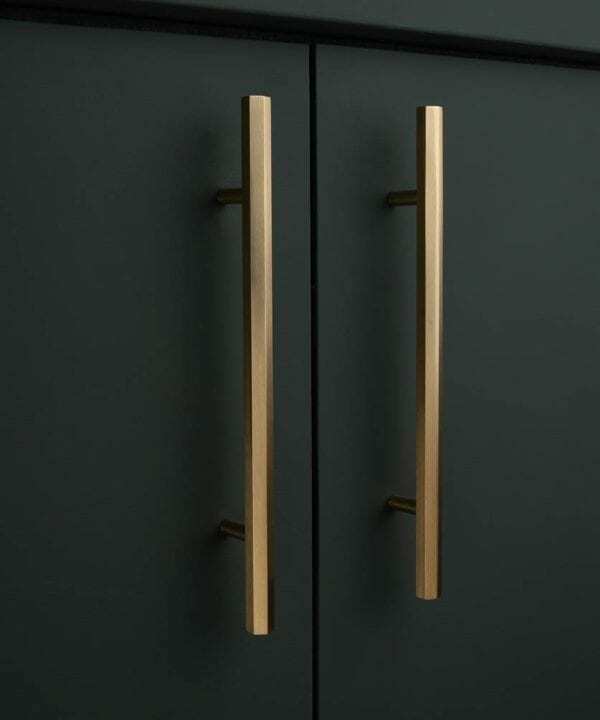 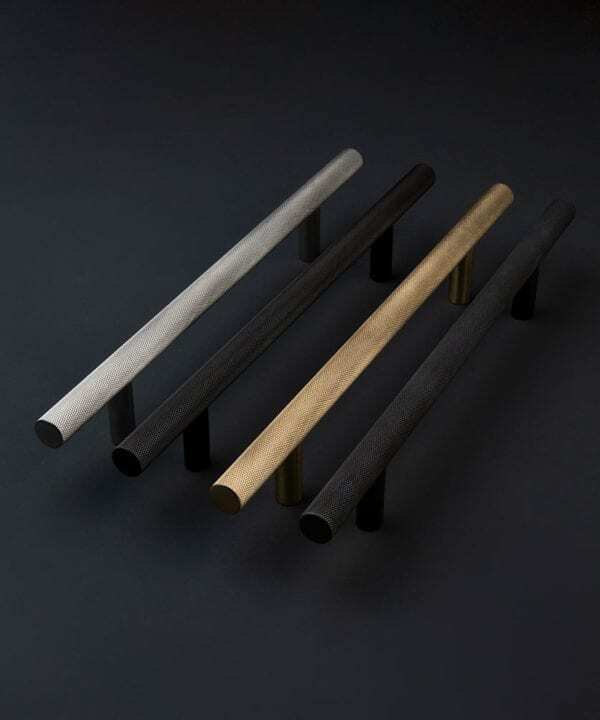 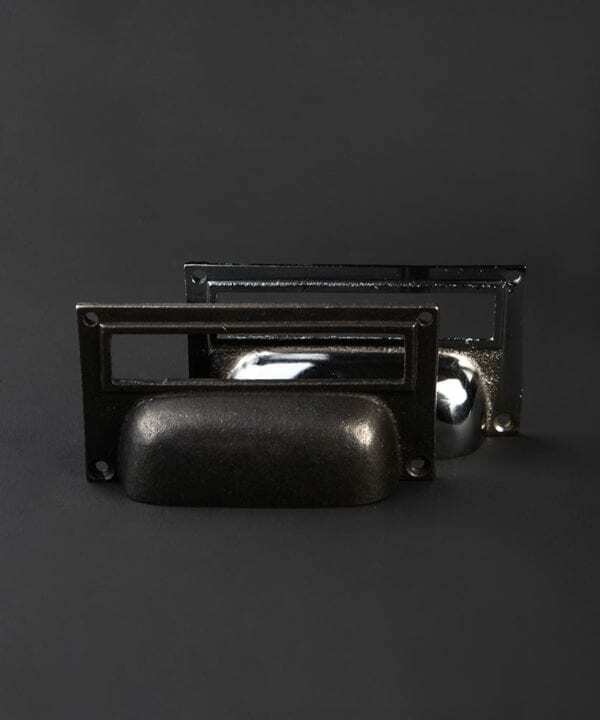 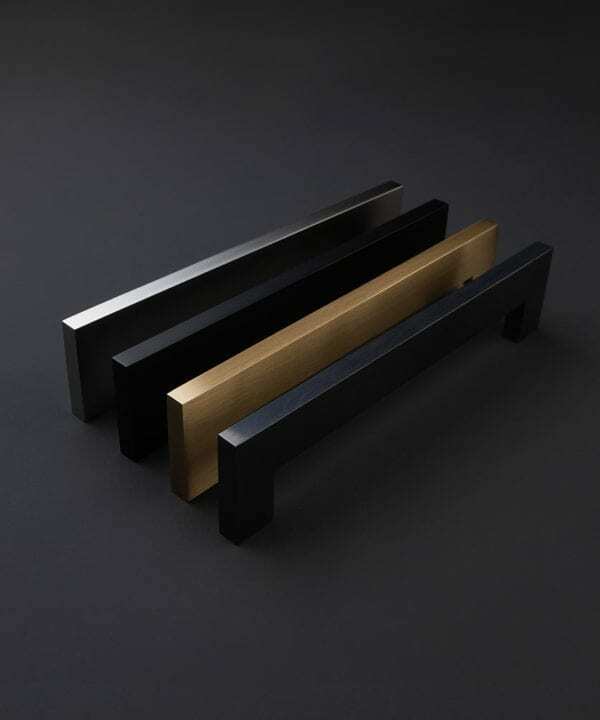 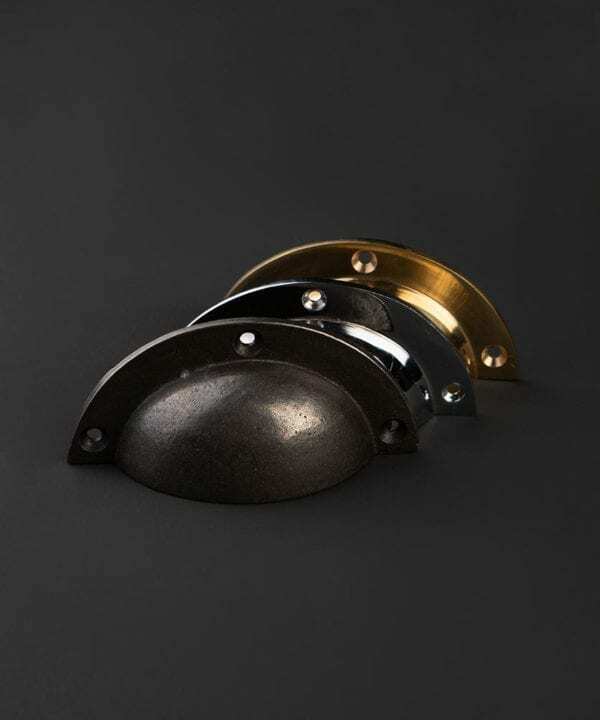 We’ve got metal knurled handles in four marvellous metal finishes in sizes that are perfect for kitchen unit doors, right up to statement size that are made for custom-built wardrobe doors. 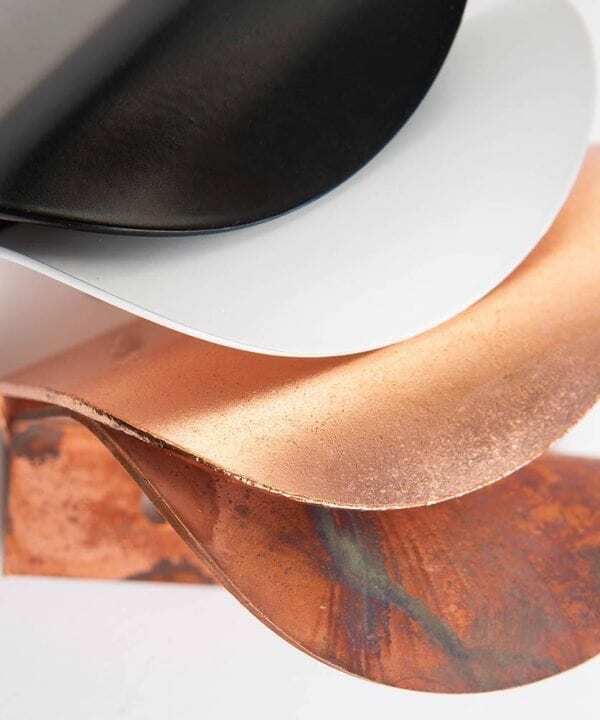 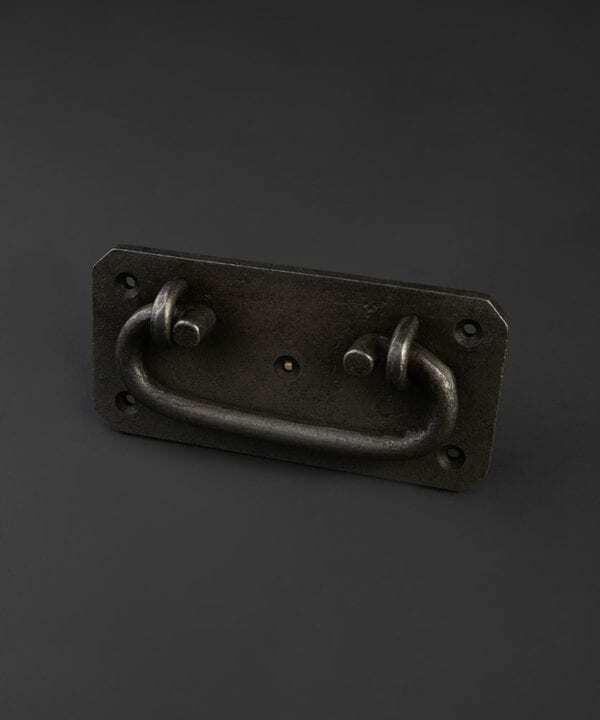 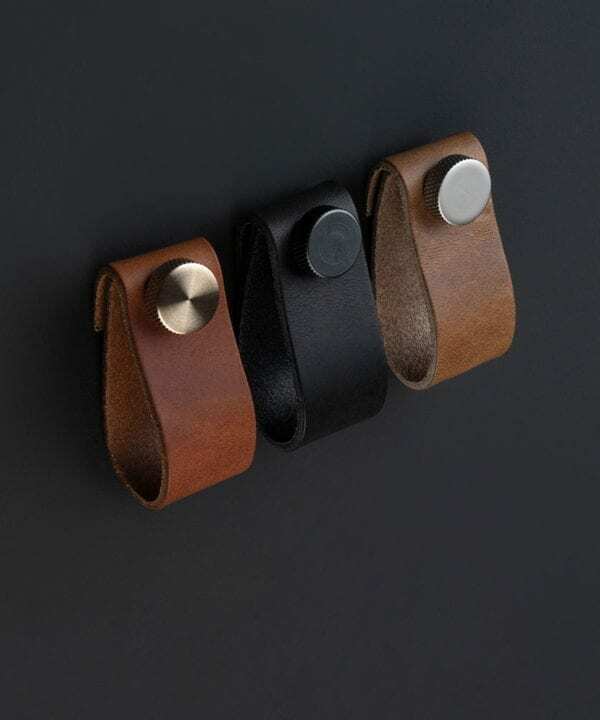 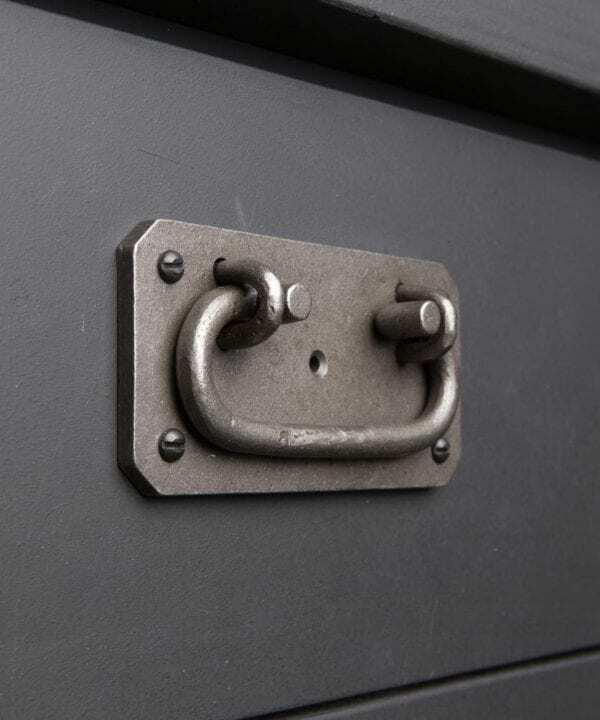 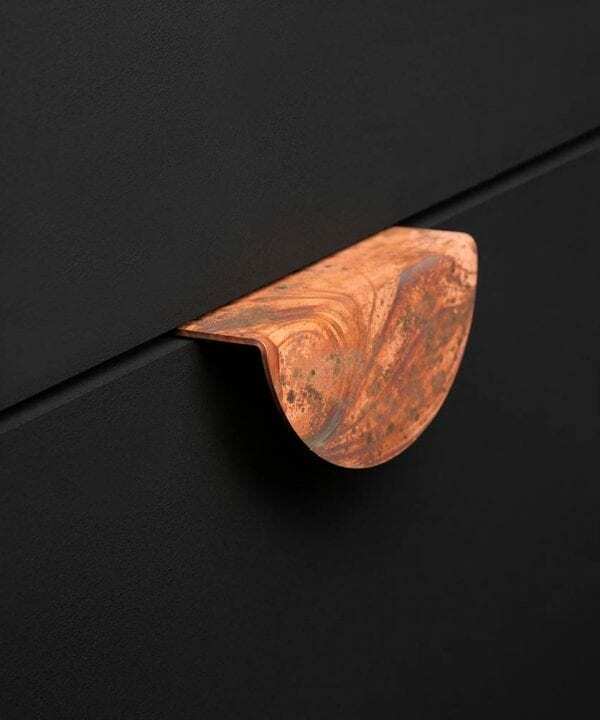 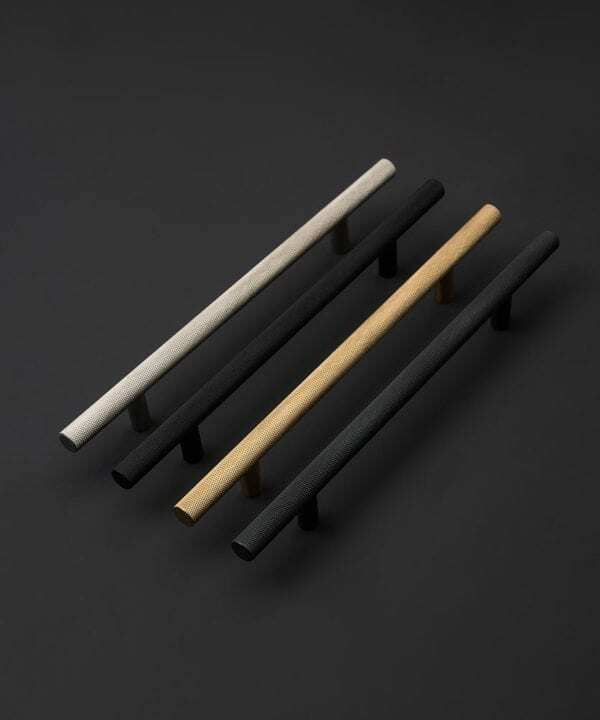 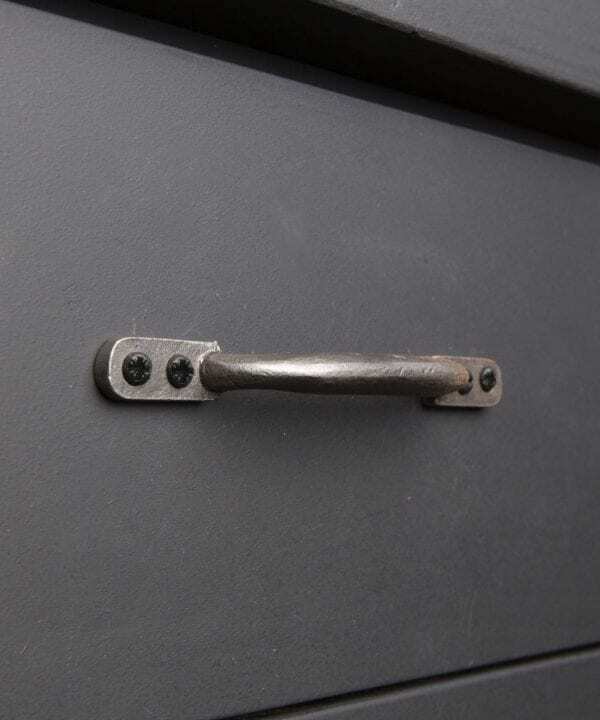 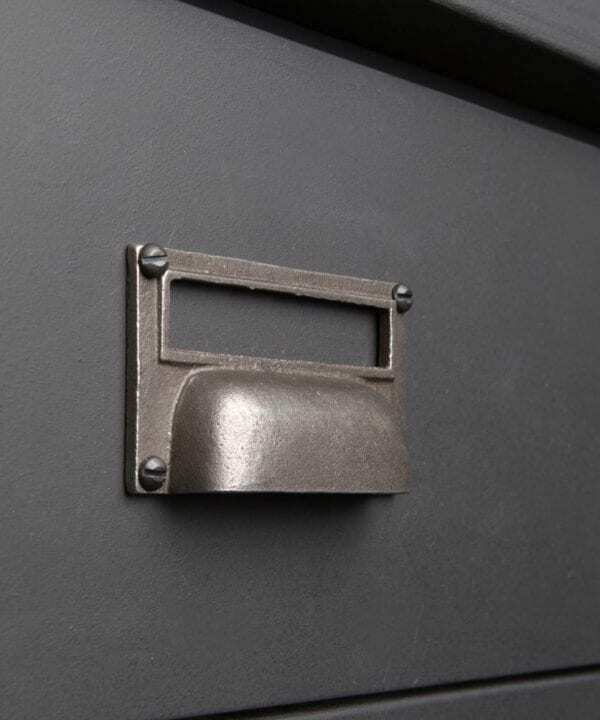 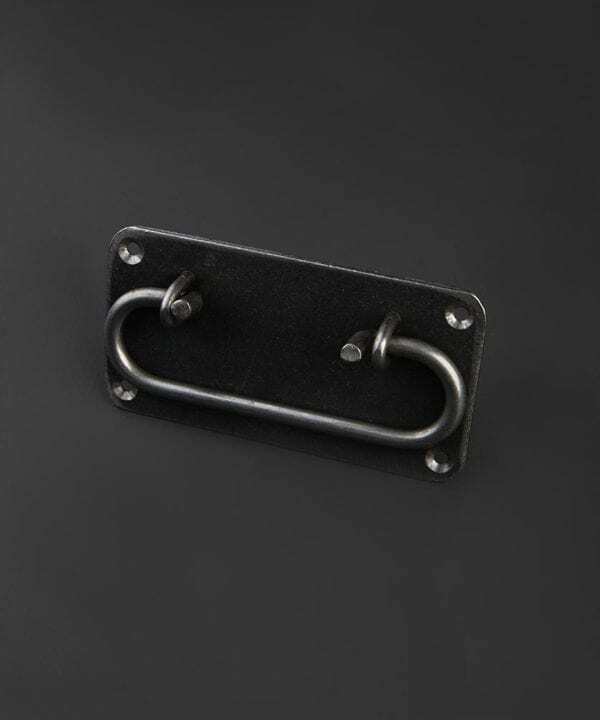 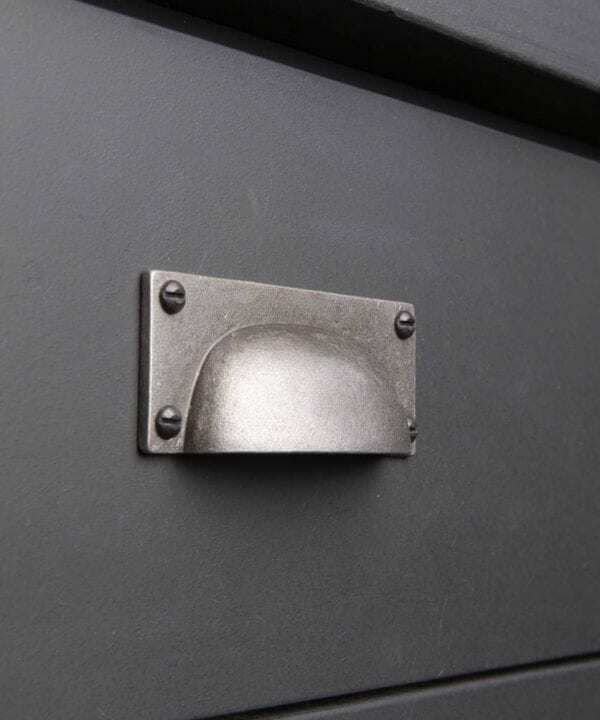 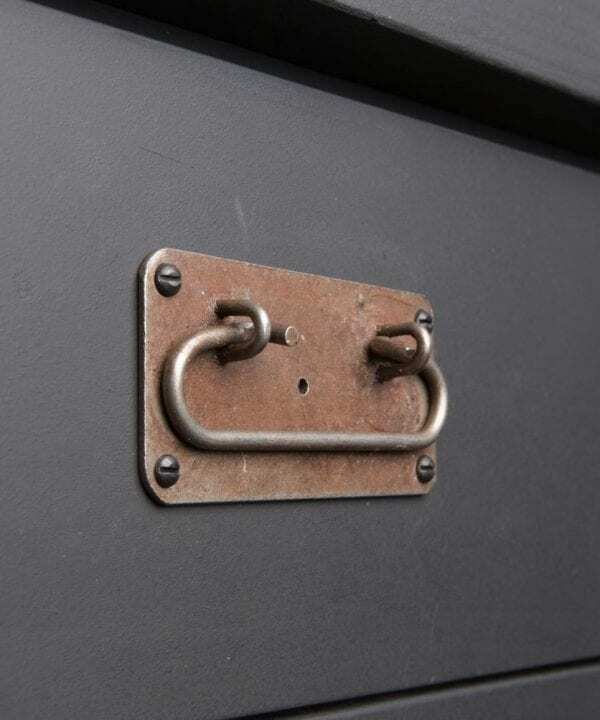 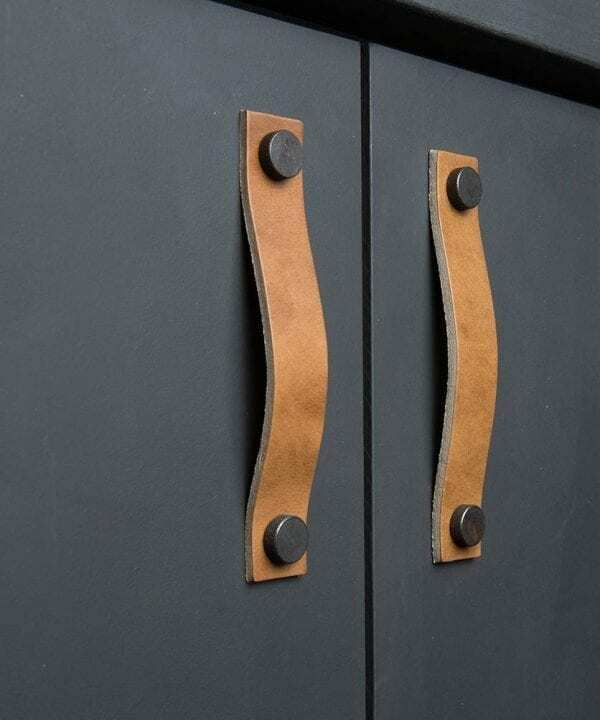 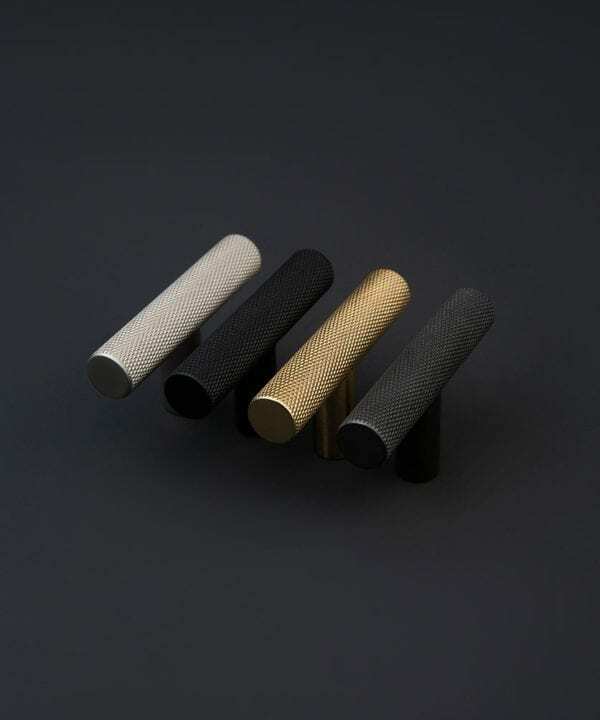 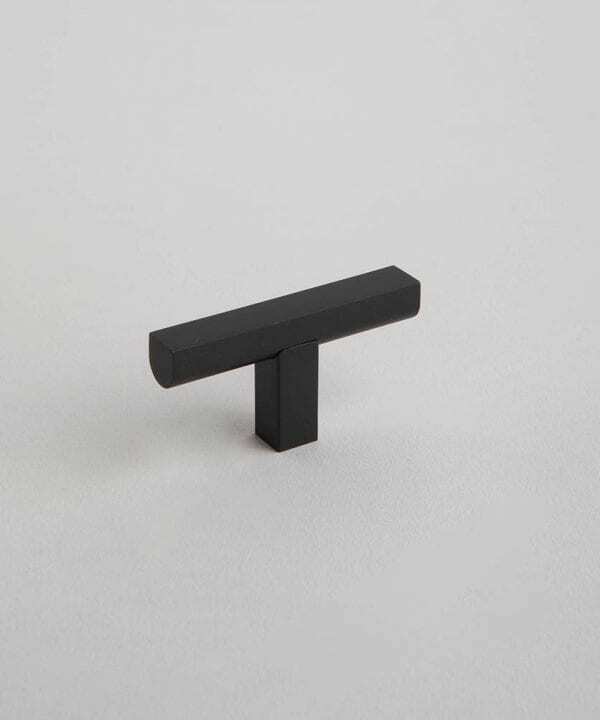 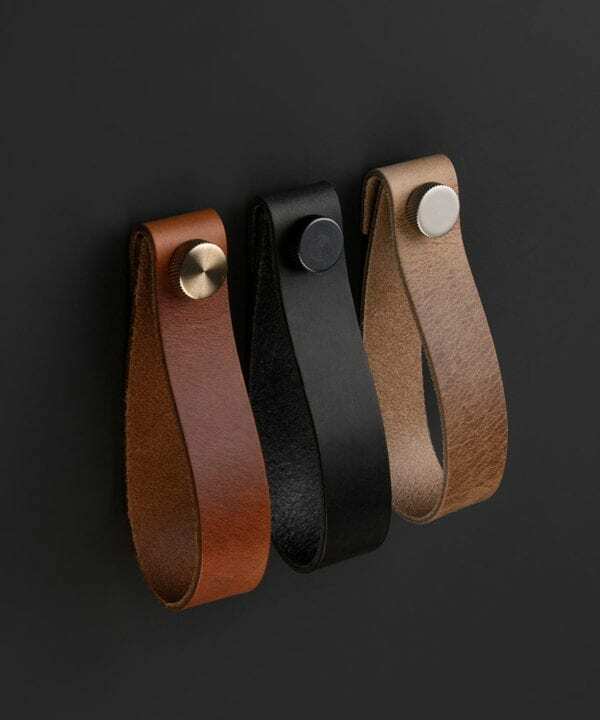 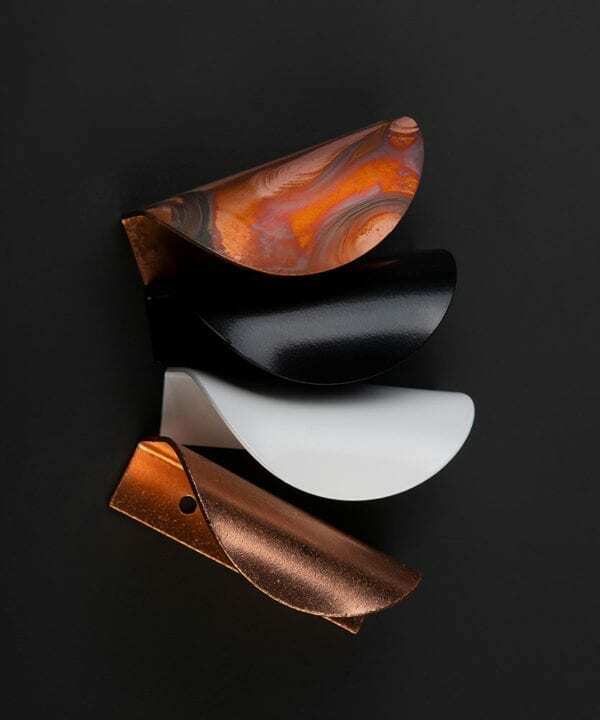 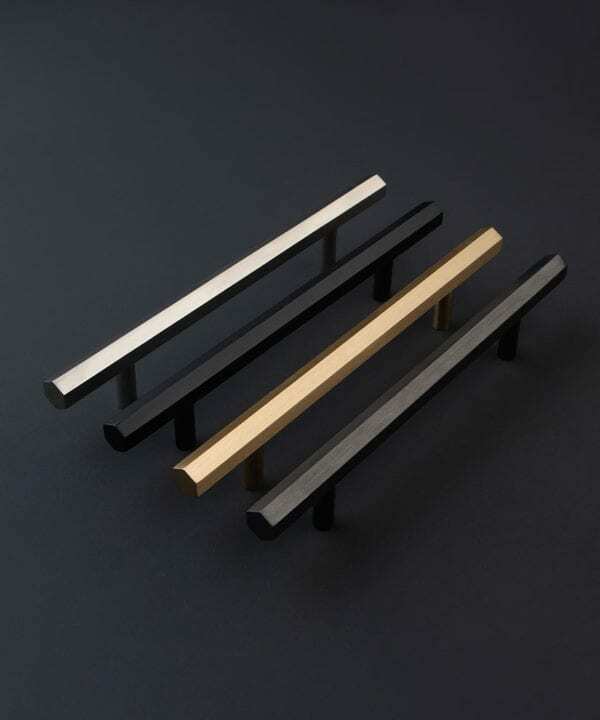 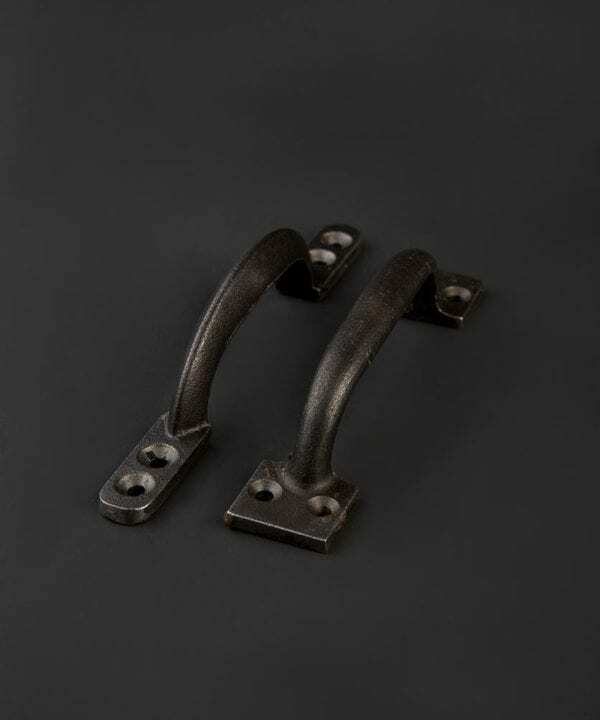 If you prefer something a little more ‘Au Naturel’ then check out the leather furniture pulls. 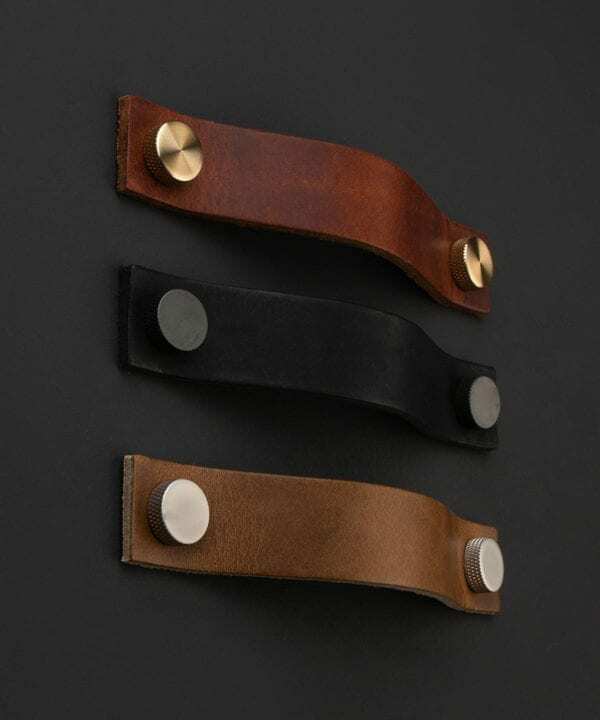 They ‘bed-in’ over time just like a well-loved leather jacket. 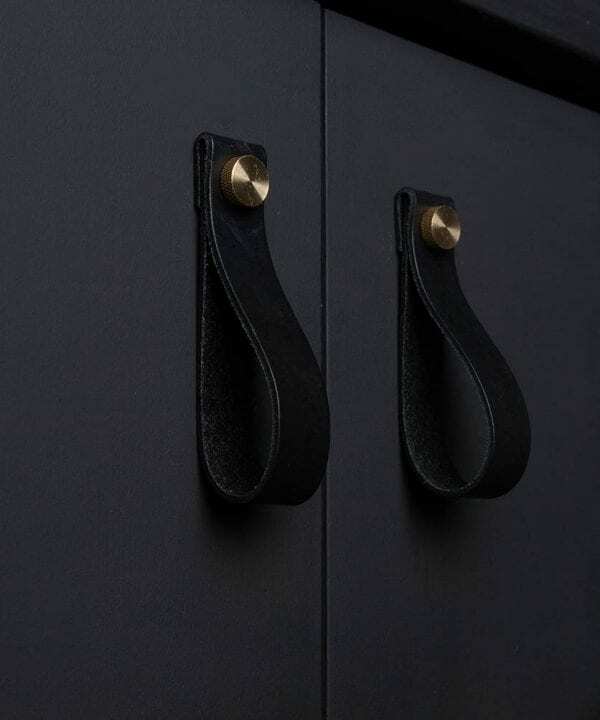 And of course we have the beautiful vintage scoop handles that just never seem to go out of style. 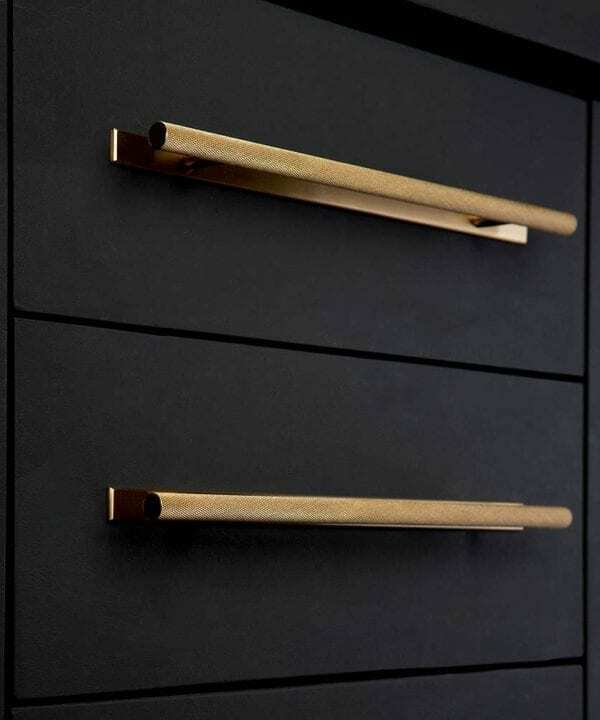 Whatever your style, you can make a piece of furniture your own, jsutby investing in some new handles. 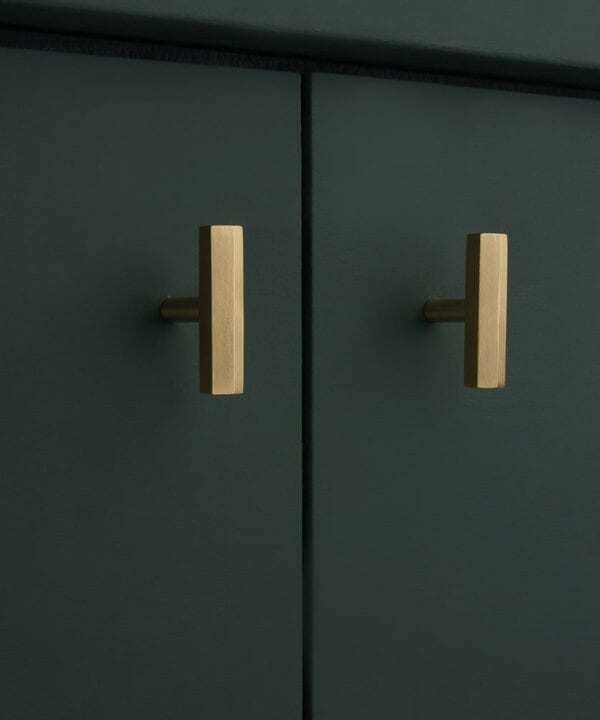 Simples!